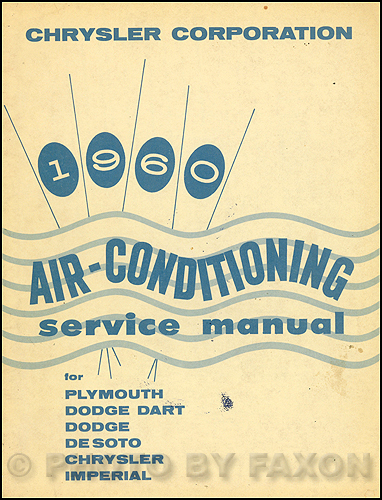 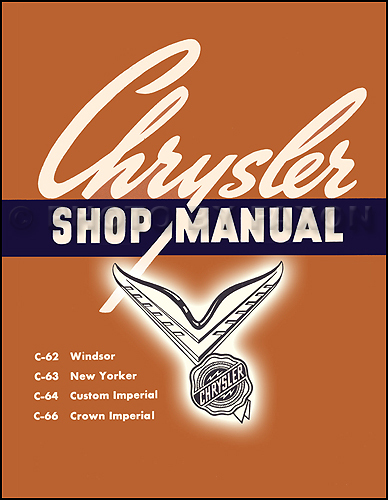 1957 CANADIAN Plymouth Dodge Chrysler DeSoto Repair Shop Manual Orig. 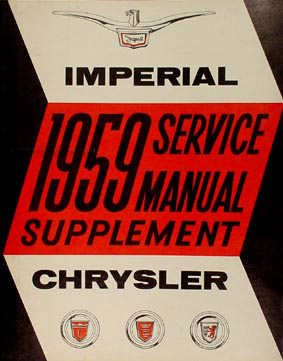 Supp. 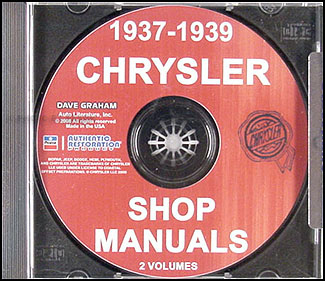 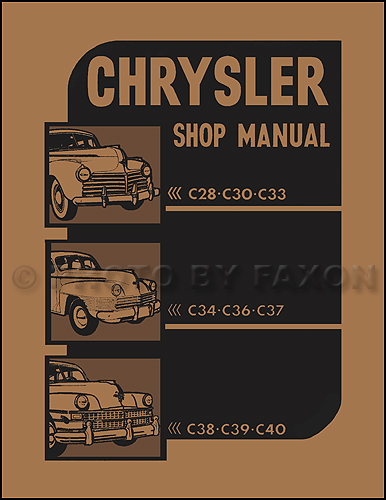 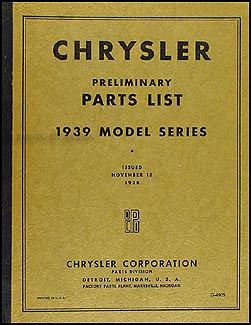 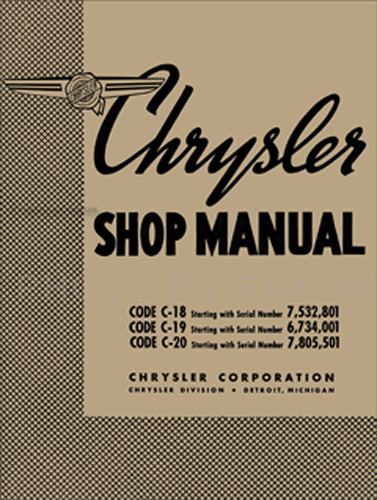 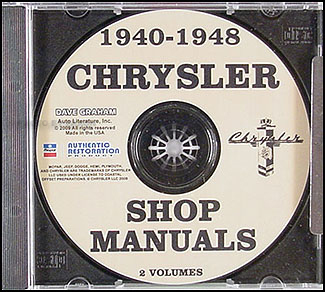 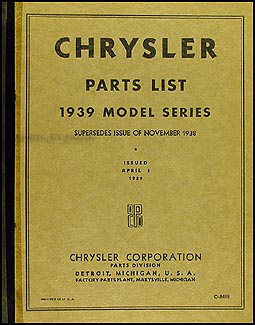 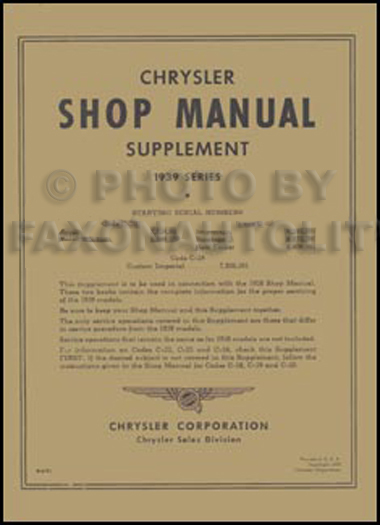 1942-1946 Plymouth Dodge Chrysler DeSoto CANADIAN Repair Shop Manual Orig. 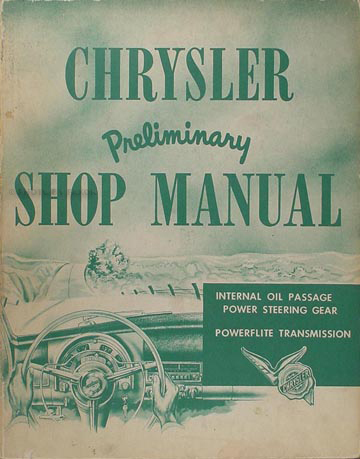 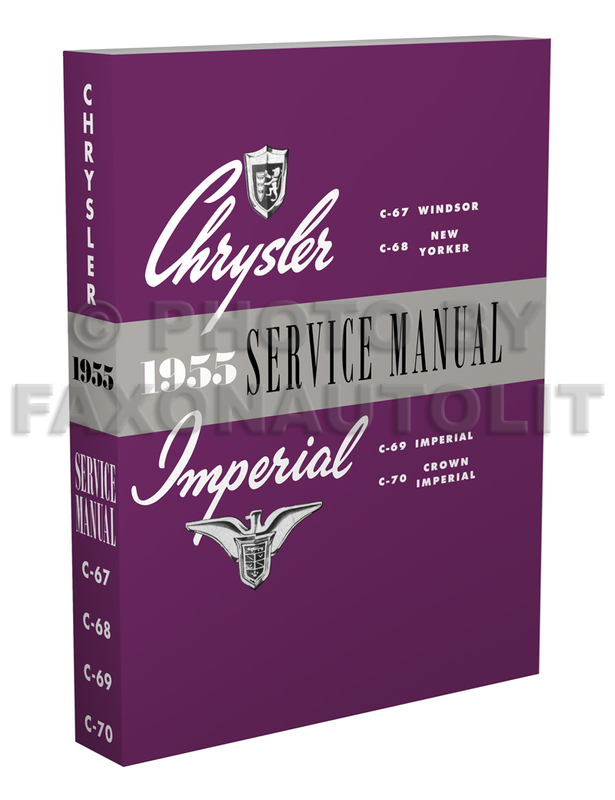 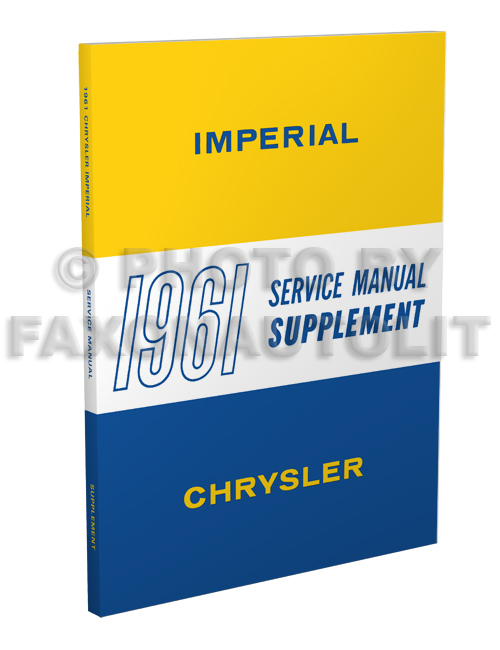 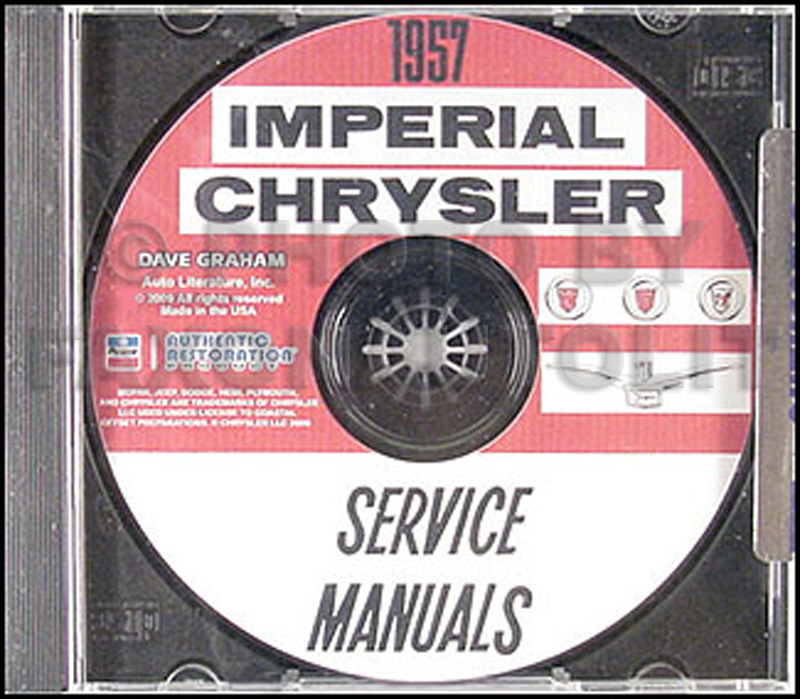 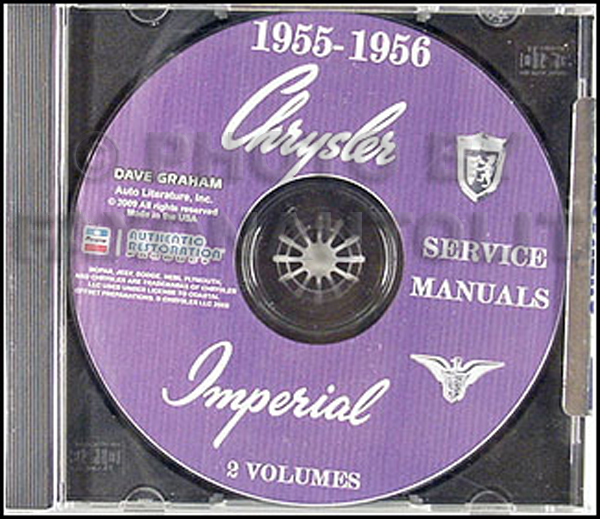 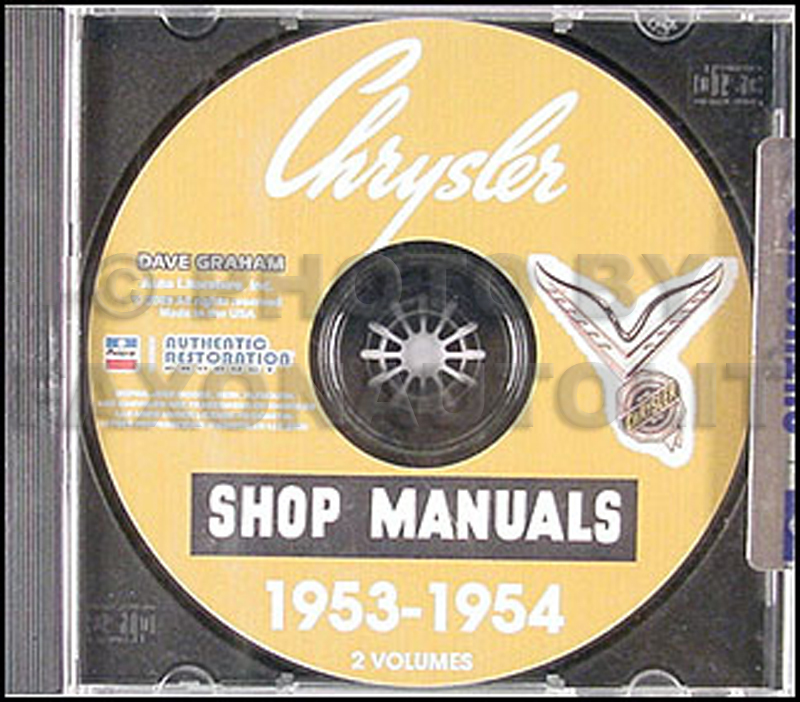 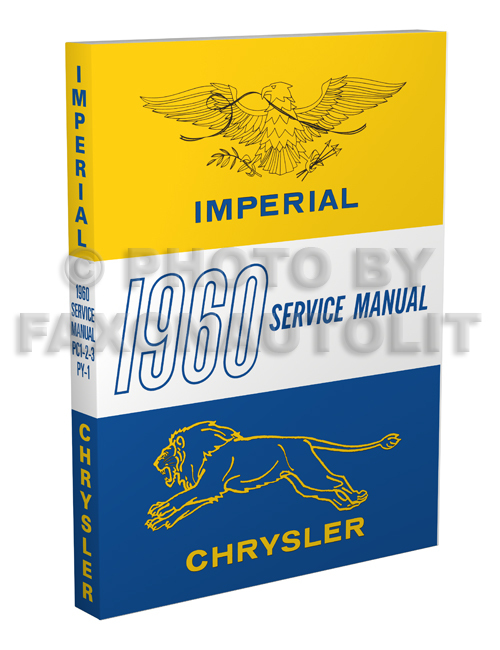 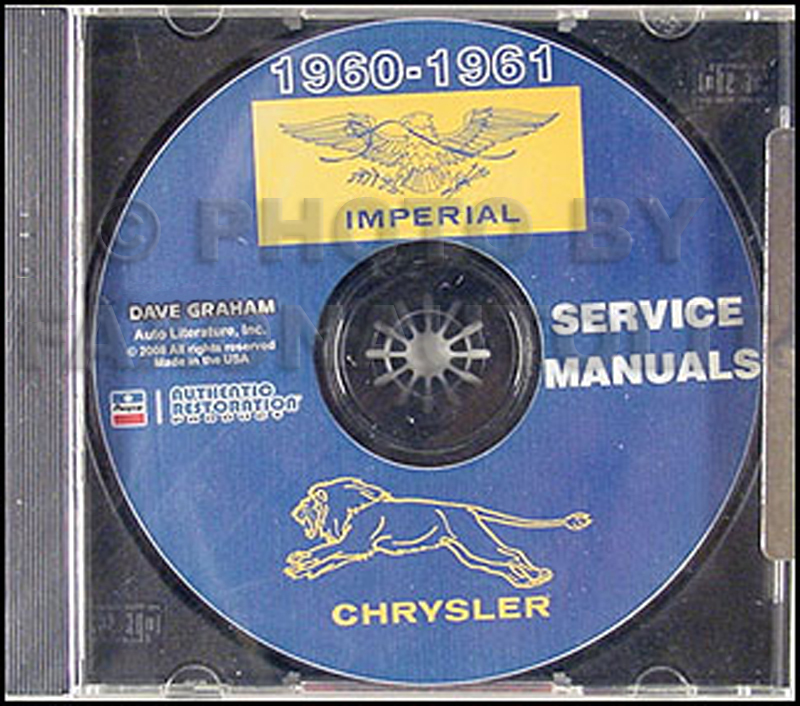 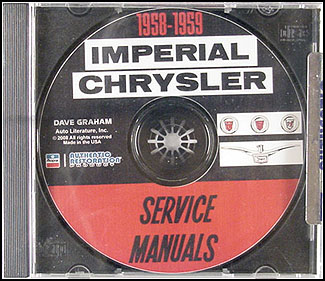 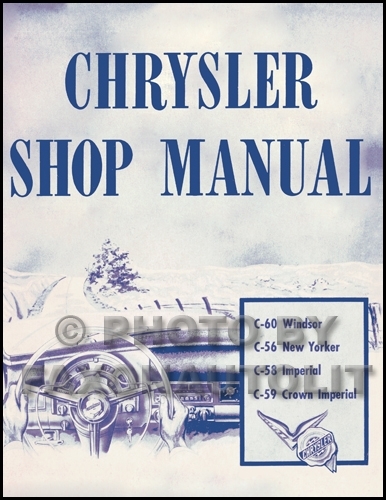 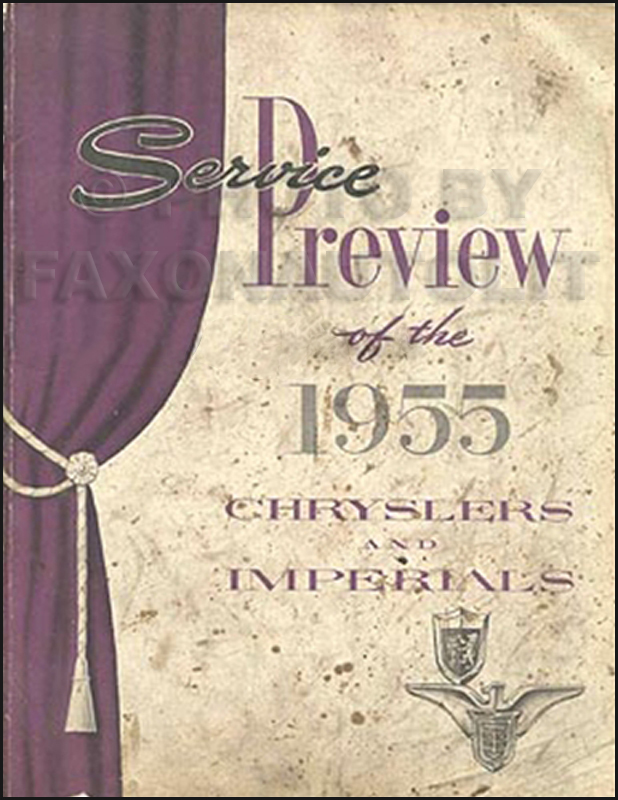 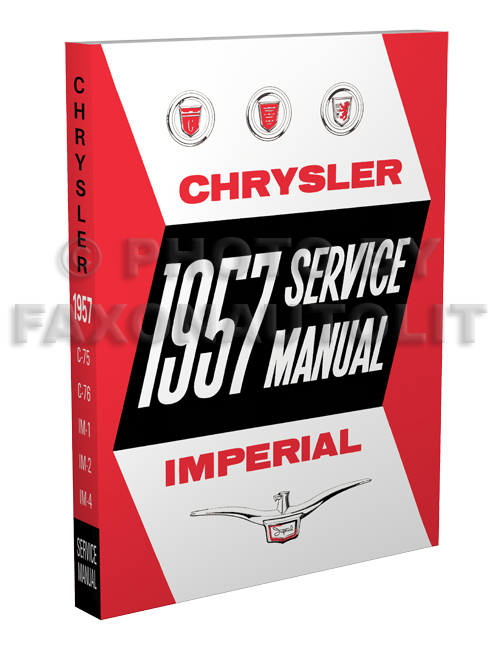 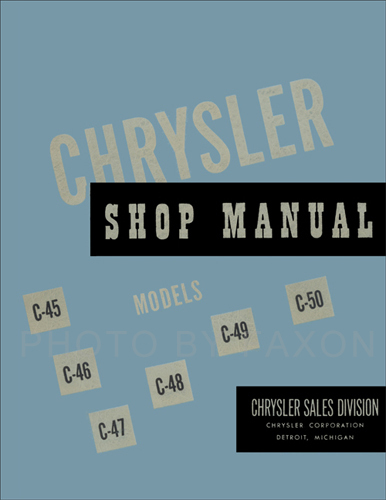 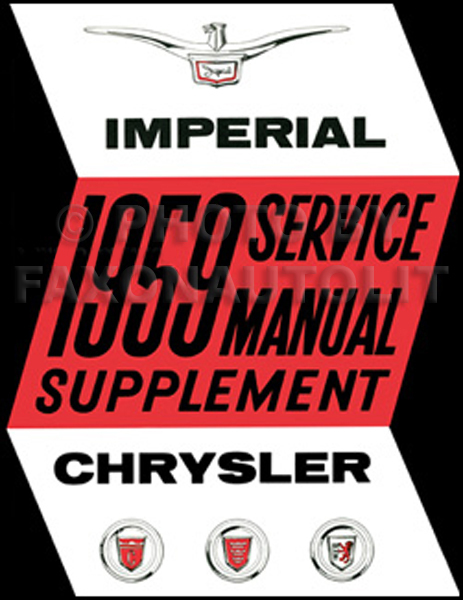 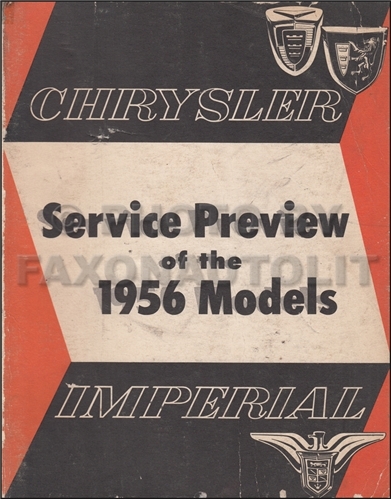 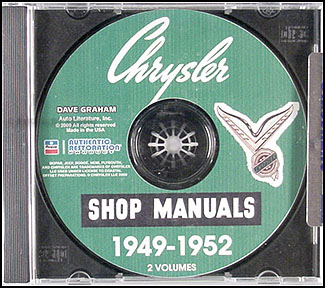 1953-1954 CANADIAN Plymouth Dodge Chrysler DeSoto Repair Shop Manual Orig.